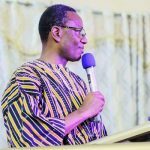 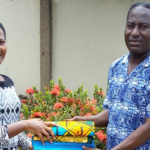 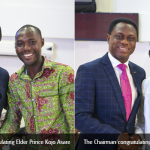 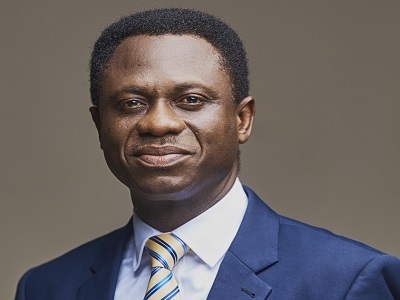 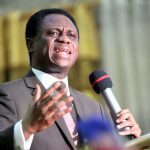 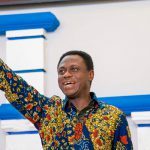 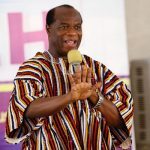 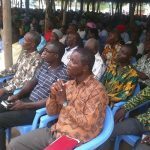 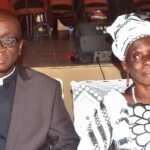 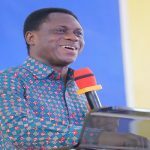 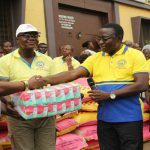 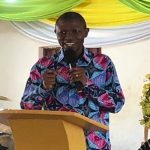 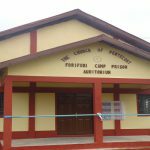 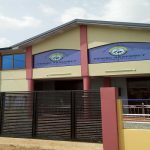 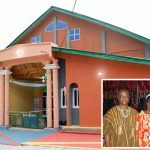 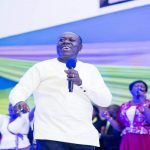 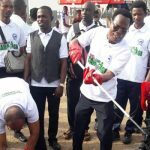 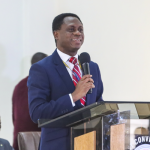 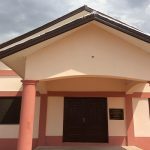 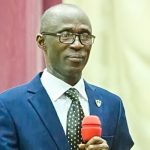 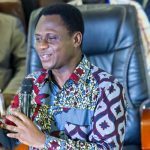 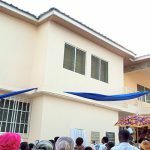 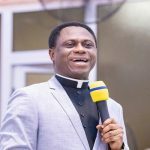 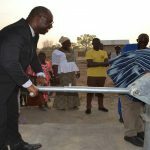 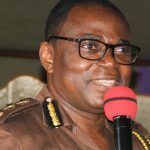 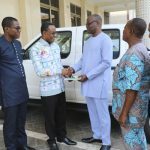 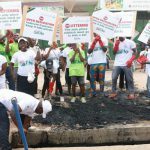 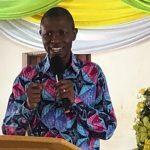 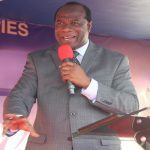 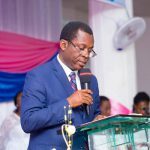 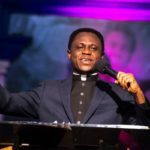 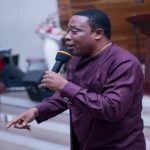 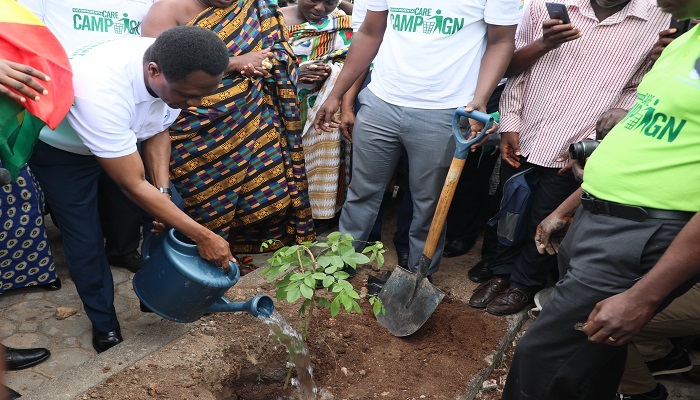 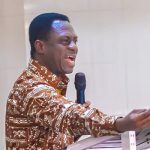 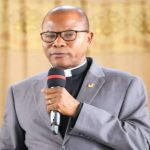 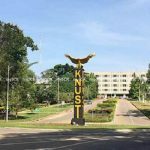 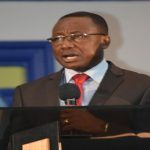 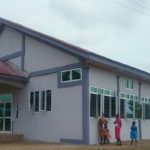 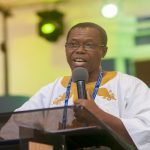 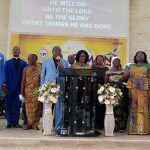 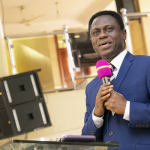 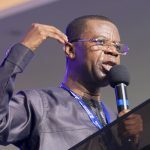 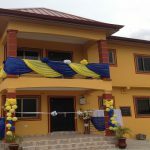 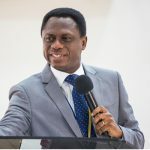 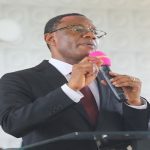 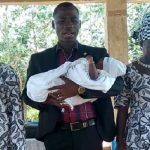 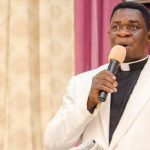 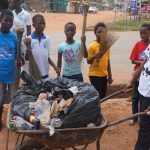 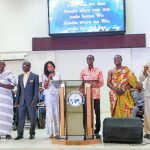 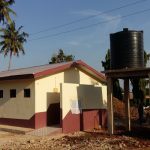 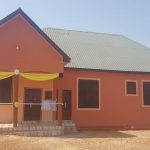 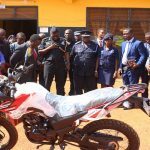 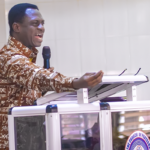 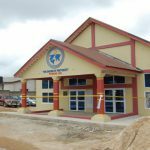 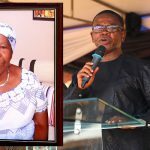 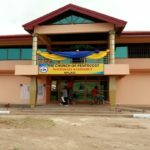 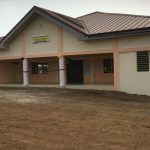 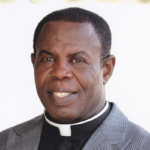 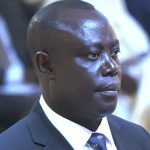 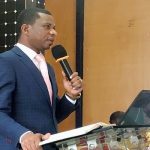 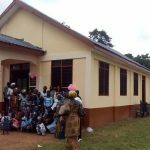 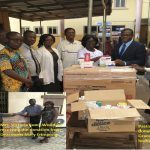 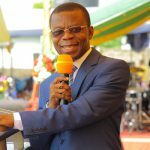 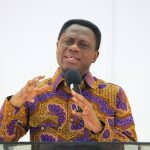 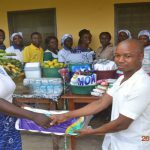 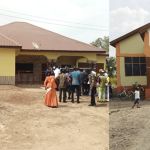 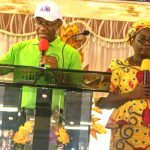 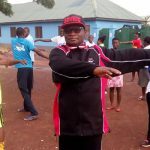 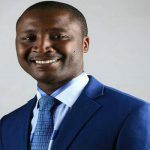 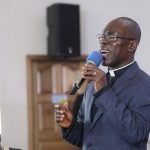 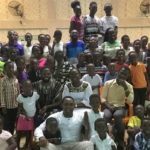 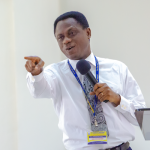 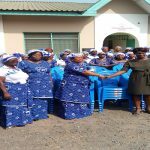 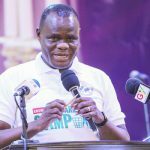 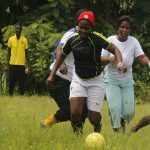 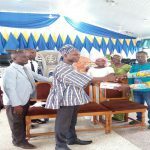 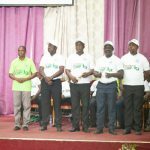 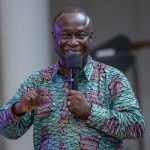 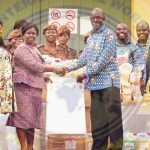 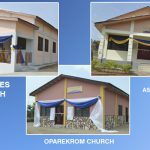 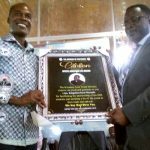 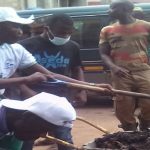 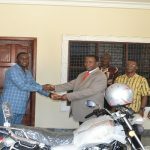 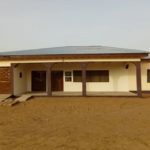 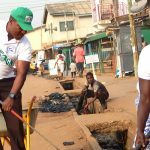 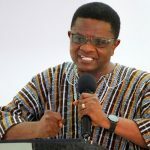 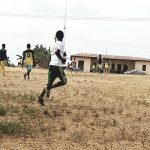 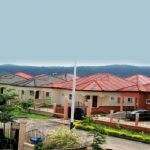 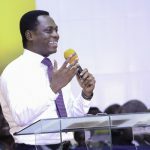 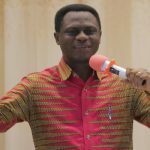 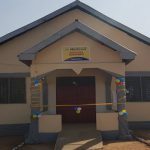 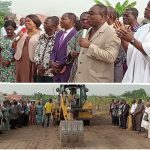 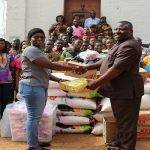 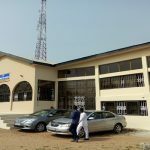 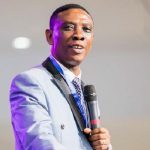 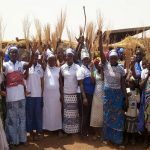 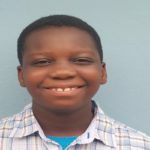 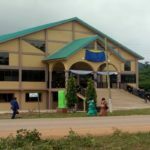 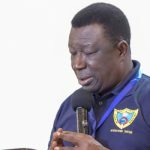 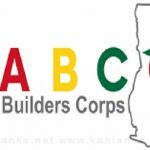 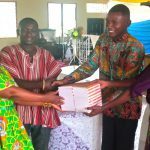 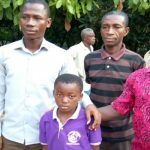 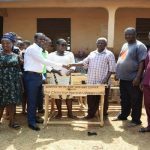 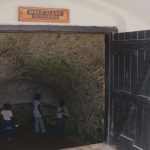 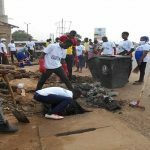 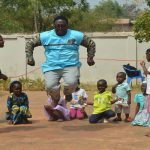 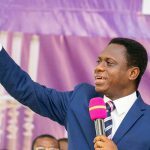 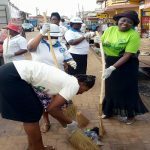 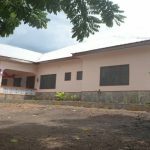 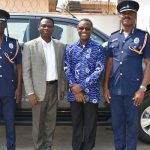 The Chairman of The Church of Pentecost, Apostle Eric Kwabena Nyamekye, on Friday, March 22, 2019, launched the Asokwa Area Environmental Care Campaign and Tree Planting exercise at the McKeown Temple at Asokwa in Kumasi. 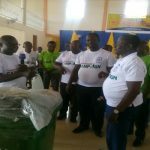 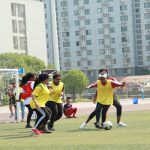 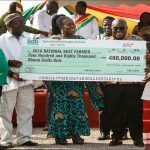 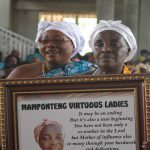 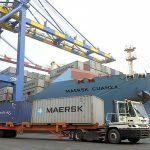 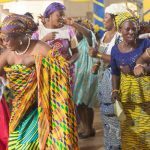 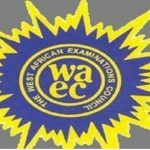 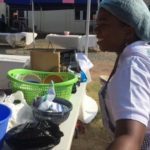 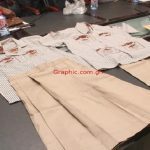 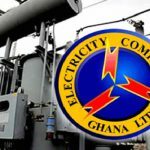 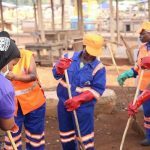 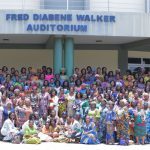 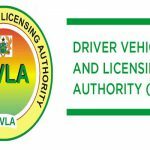 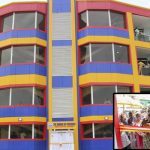 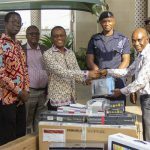 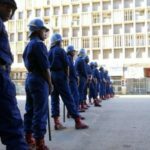 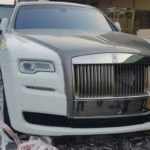 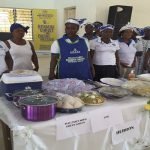 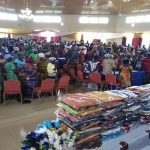 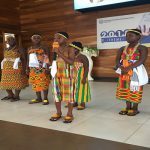 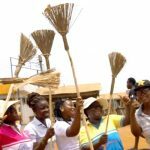 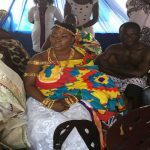 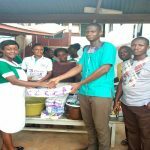 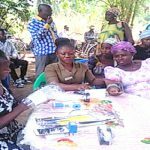 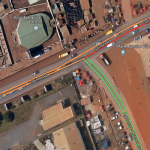 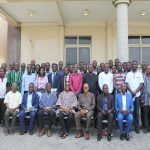 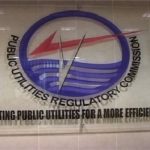 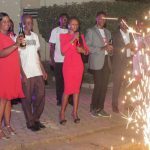 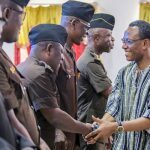 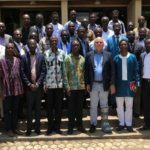 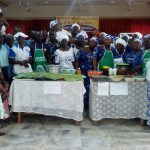 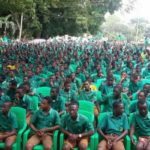 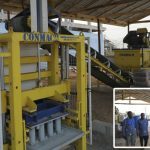 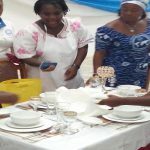 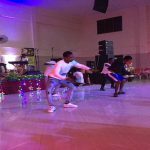 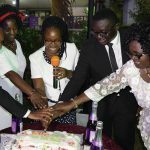 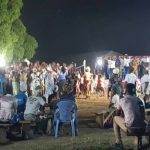 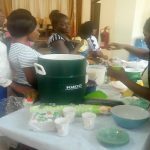 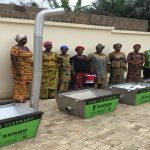 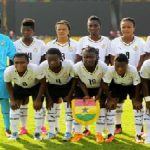 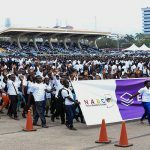 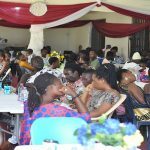 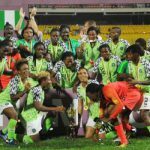 The colourful event was attended by the clergy, traditional rulers, government officials, and officials of waste management giant- Zoomlion Ghana Limited, among other groups. 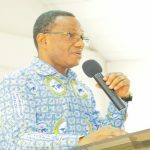 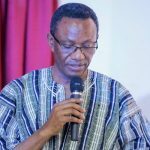 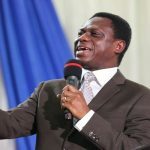 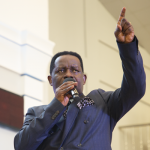 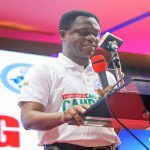 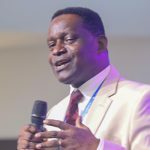 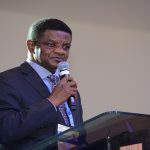 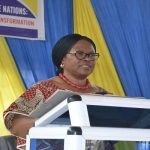 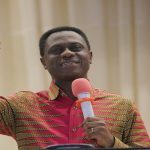 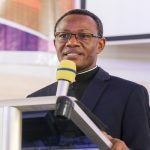 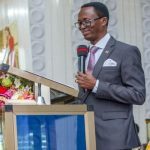 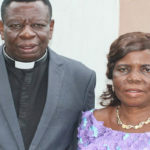 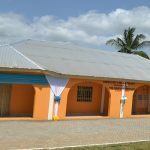 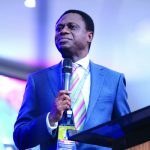 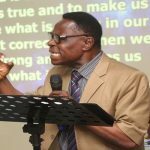 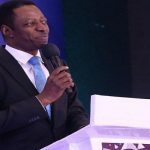 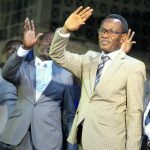 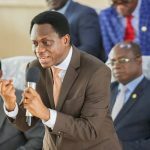 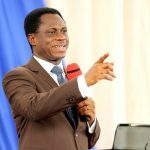 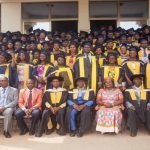 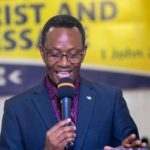 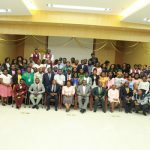 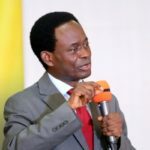 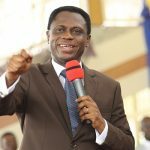 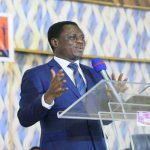 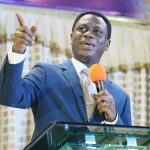 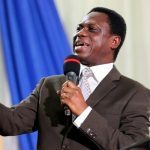 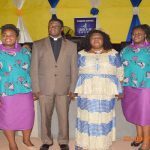 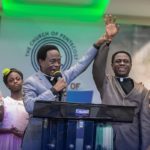 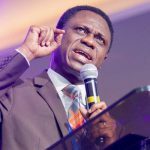 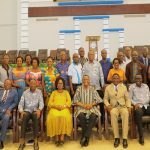 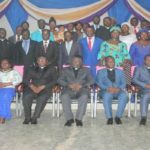 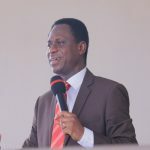 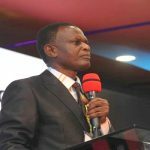 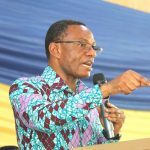 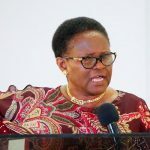 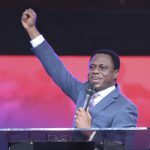 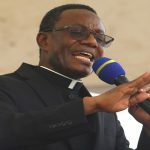 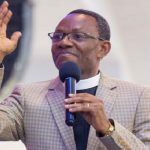 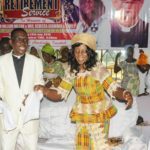 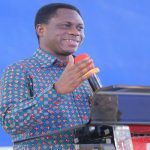 Launching the programme, Apostle Nyamekye said that, The Church of Pentecost has made it a policy each year to identify and publicize an issue of national concern with the view to playing her prophetic role to help achieve social order for sustained national development. 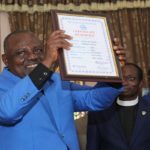 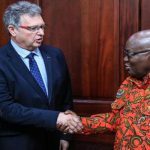 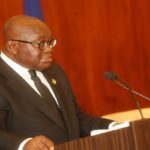 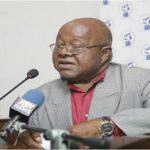 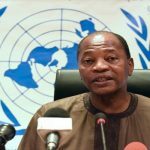 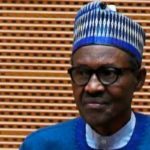 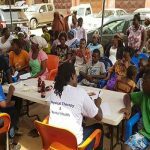 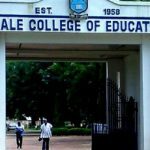 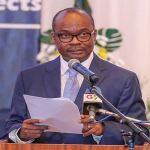 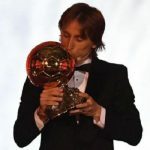 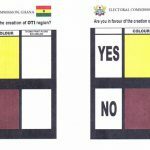 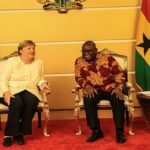 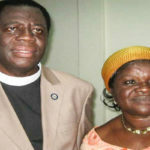 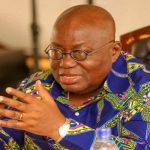 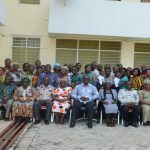 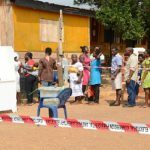 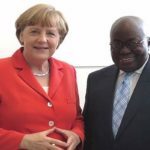 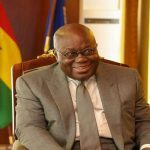 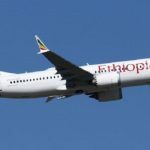 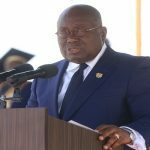 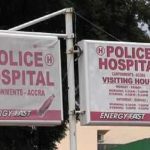 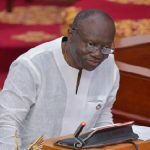 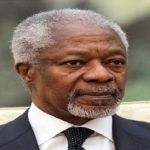 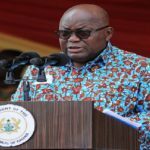 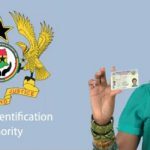 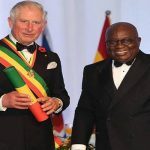 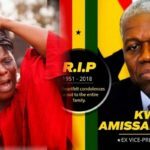 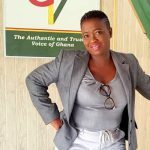 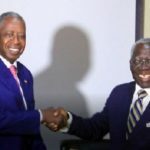 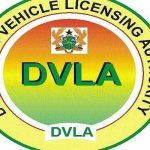 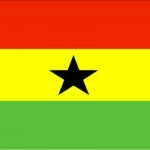 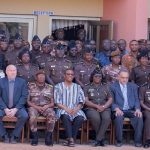 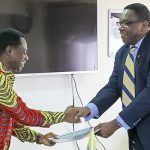 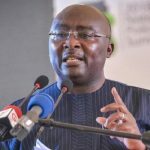 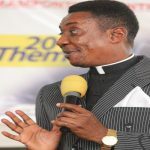 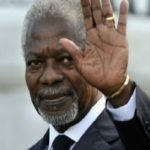 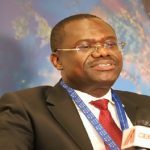 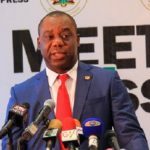 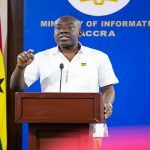 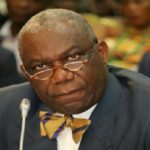 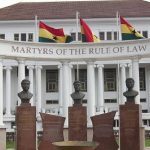 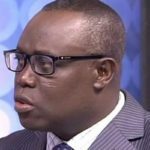 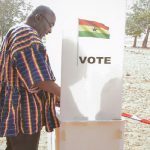 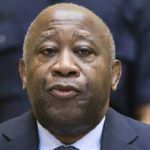 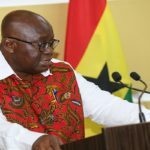 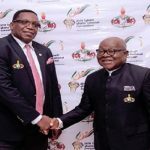 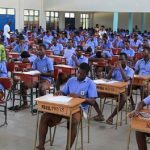 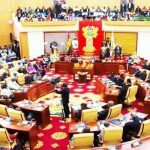 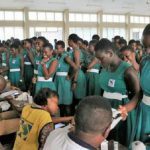 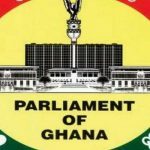 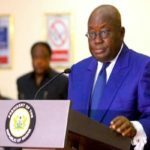 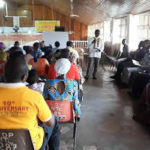 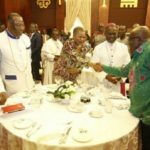 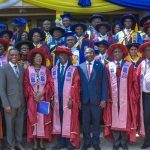 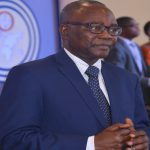 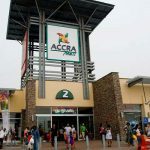 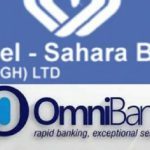 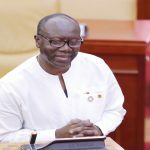 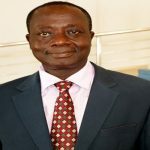 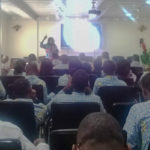 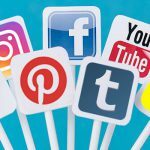 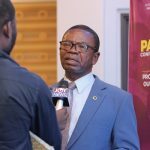 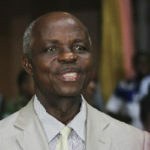 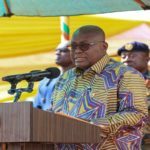 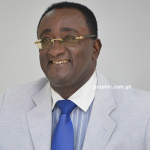 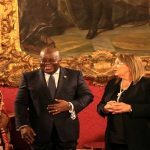 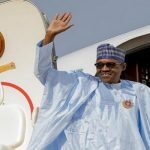 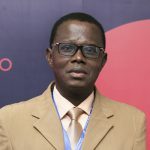 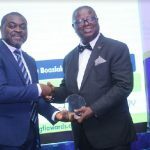 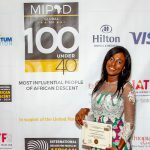 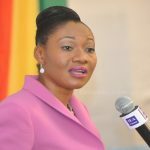 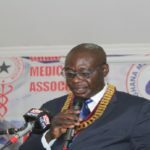 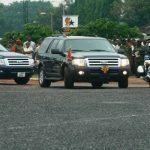 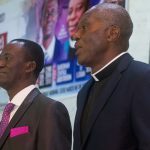 Spurred on by this vision, he said, the Church launched the ‘Agent of Peace Campaign’ in 2016 prior to the general elections which contributed significantly to educate the general populace on voting procedures, tolerance of divergent political views and to calm down nerves of many Ghanaians. 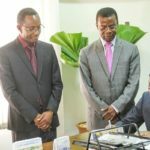 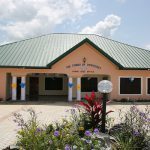 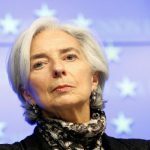 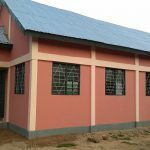 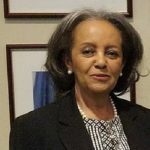 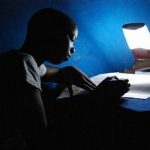 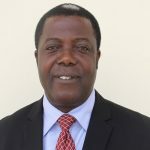 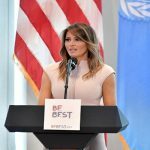 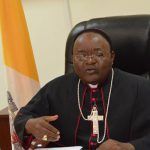 He disclosed that the Church in the next five years intends to do more than before in partnering Government in its sustainable development agenda. 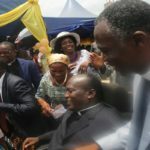 He outlined some of the interventions that the Church has initiated to support the government in its development. 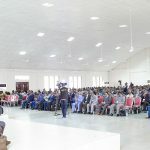 He said the Church will partner the government to provide potable drinking water in some selected deprived communities, collaborate with government to put up Community-based Health Planning and Services (CHPS) compounds to improve access to health care in some selected deprived communities, partner government to establish more public basic schools at strategic places to enable the poor have improved access to education, build three police stations with the first one starting next month at Akropong, collaborate with the Ghana Prisons Service to construct accommodation facilities (cells), workshops and chapels at five selected prison facilities in the country with the first one starting at Ejura, among other interventions. 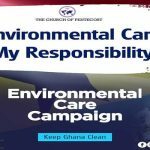 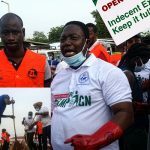 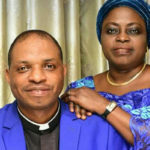 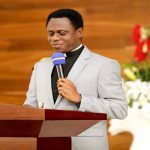 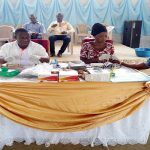 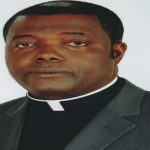 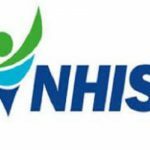 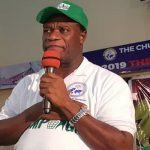 The Chairman called on all Areas of the Church to launch their Environmental Care Campaigns and educate the church populace to desist from littering the environment in order to keep the nation clean. 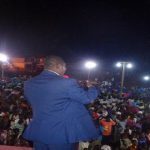 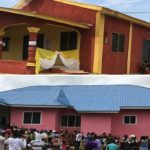 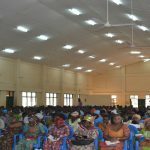 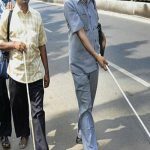 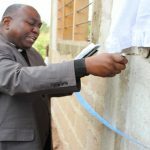 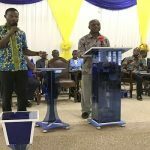 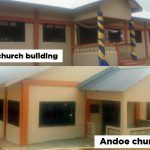 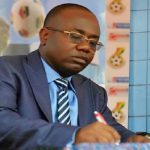 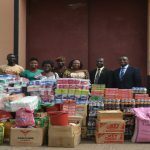 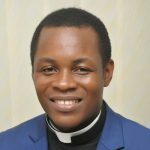 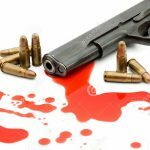 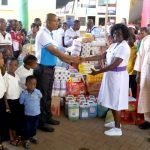 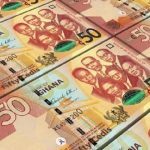 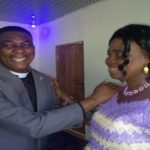 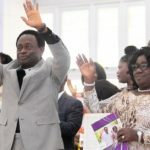 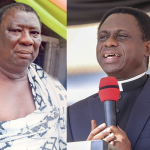 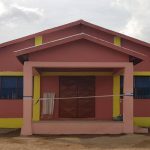 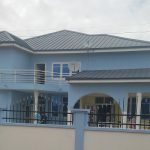 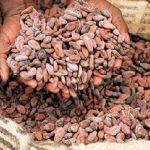 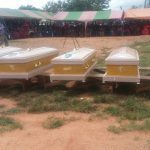 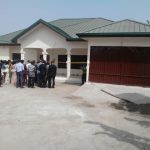 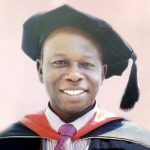 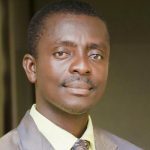 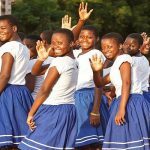 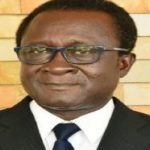 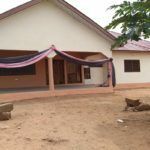 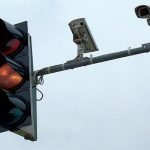 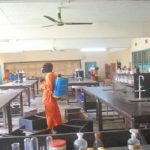 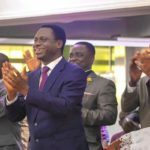 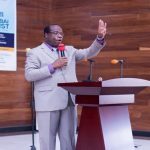 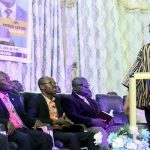 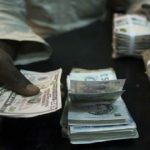 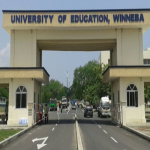 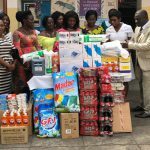 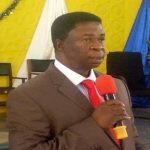 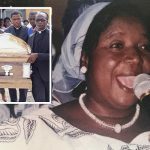 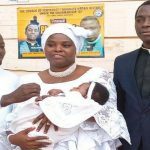 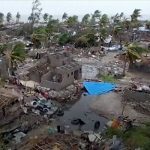 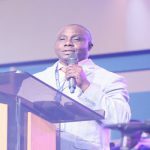 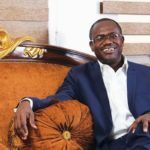 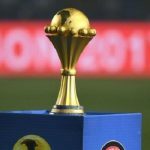 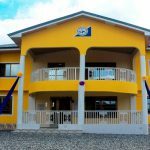 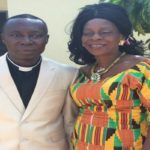 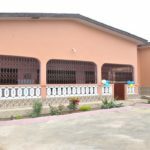 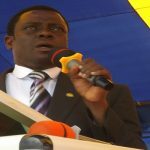 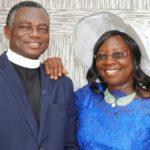 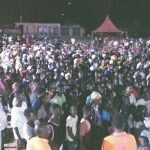 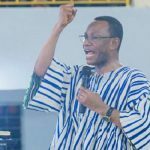 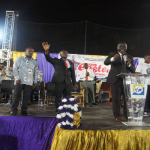 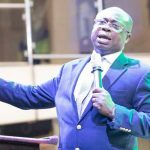 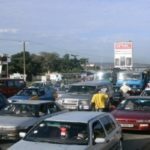 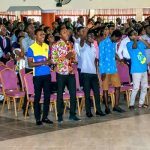 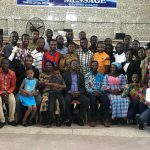 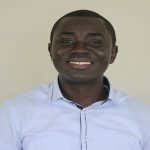 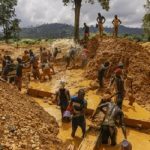 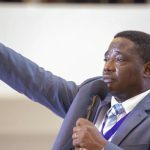 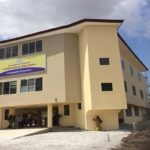 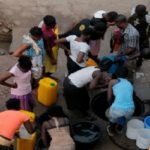 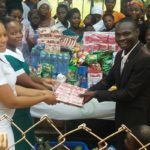 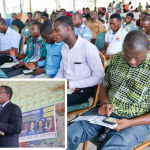 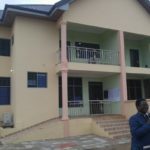 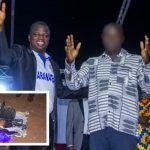 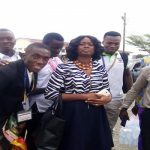 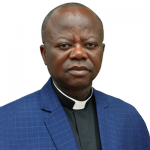 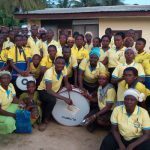 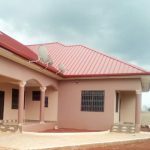 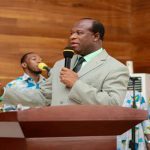 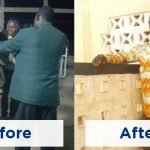 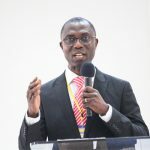 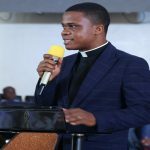 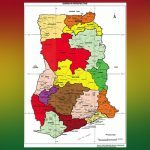 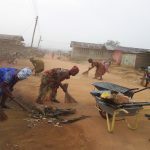 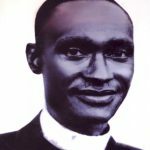 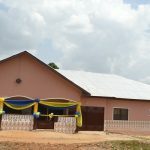 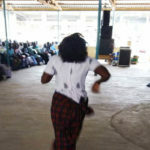 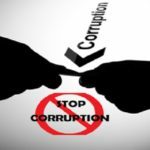 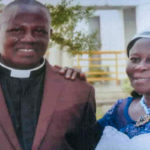 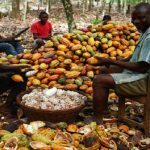 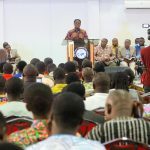 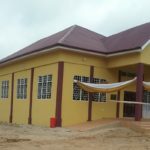 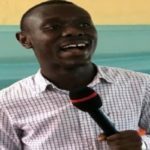 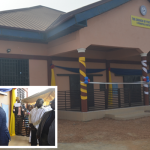 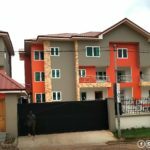 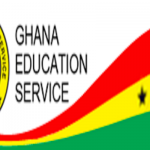 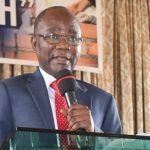 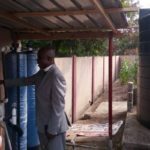 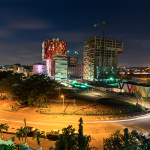 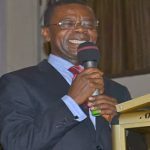 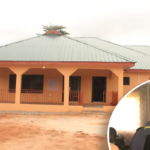 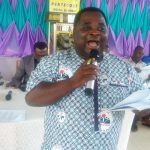 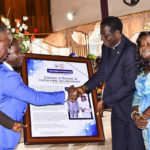 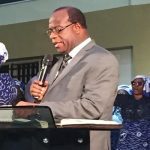 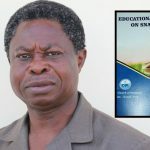 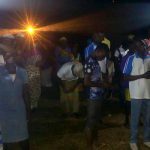 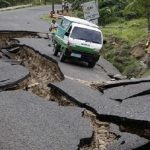 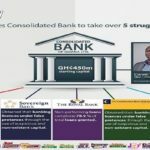 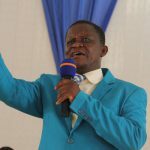 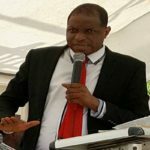 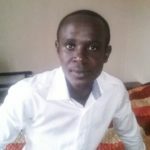 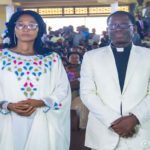 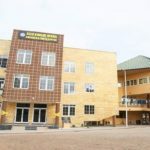 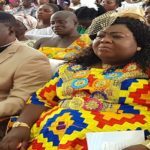 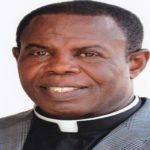 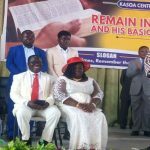 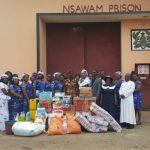 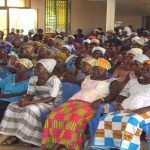 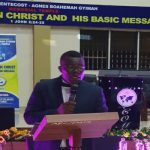 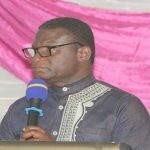 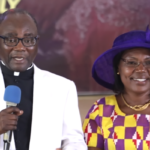 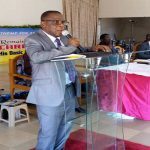 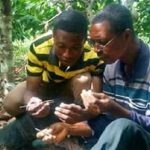 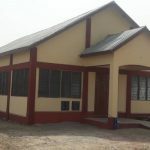 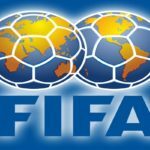 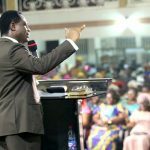 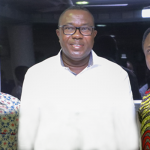 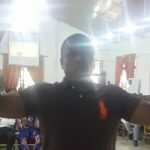 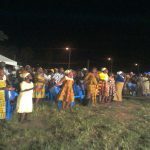 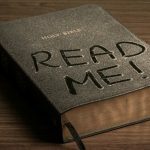 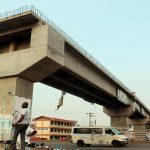 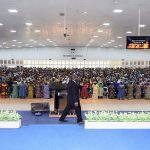 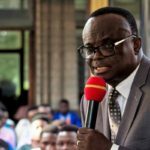 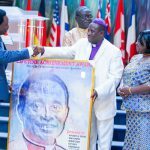 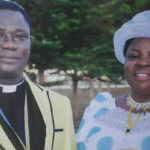 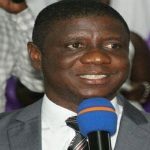 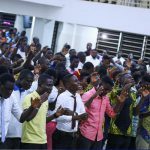 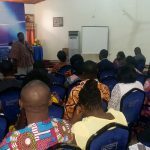 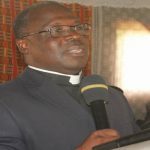 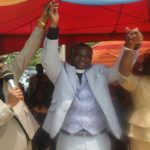 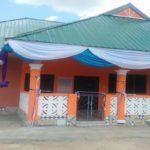 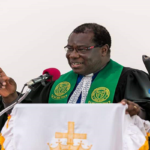 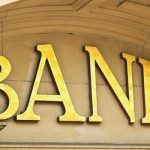 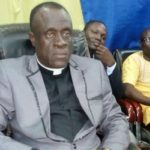 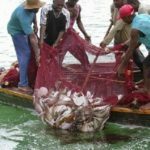 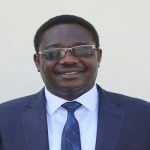 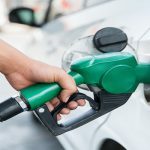 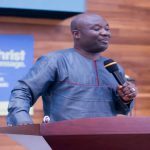 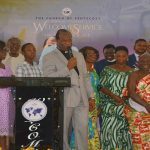 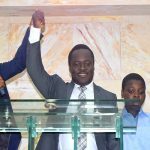 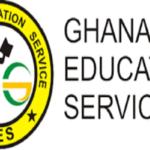 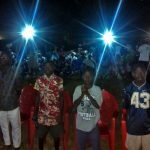 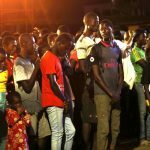 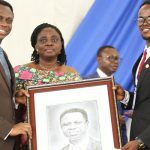 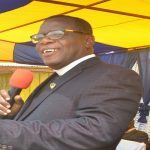 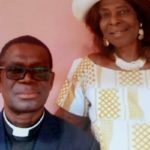 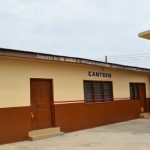 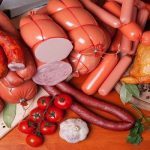 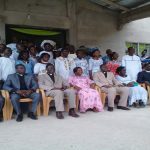 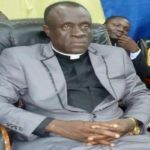 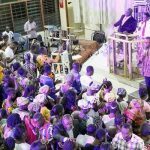 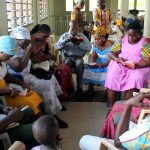 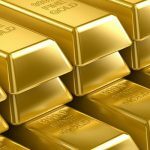 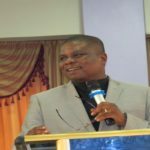 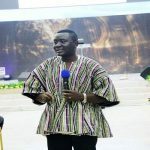 The Asokwa Area Head, Prophet James Osei Amaniampong, urged Christians and Ghanaians, in general, to help make Ghana a better place for all by supporting the Church’s campaign of eradicating filth in the country. 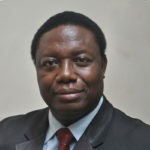 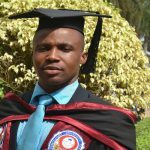 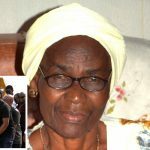 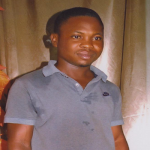 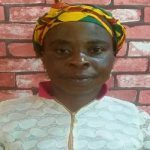 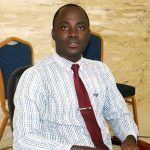 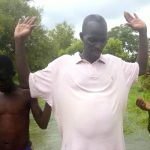 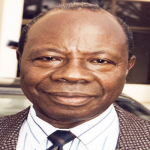 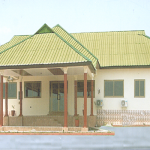 The Municipal Chief Executive for Asokwa Municipal Assembly, Hon. 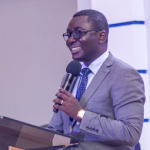 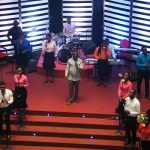 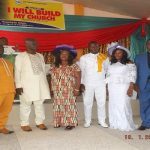 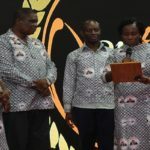 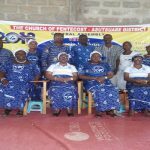 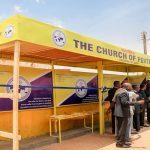 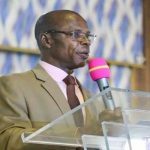 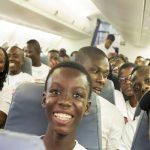 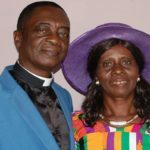 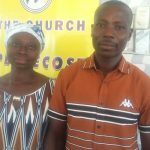 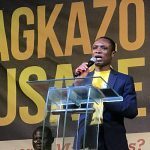 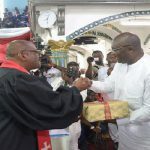 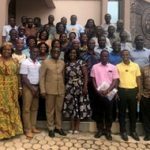 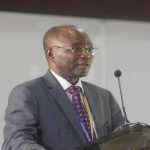 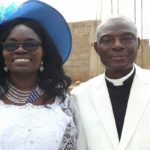 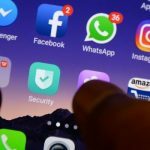 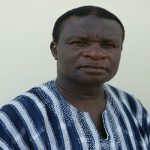 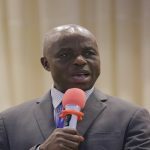 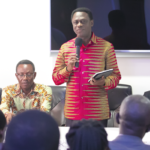 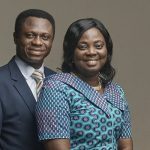 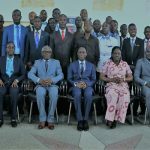 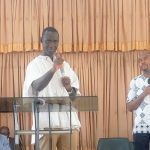 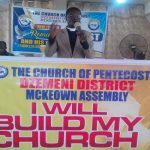 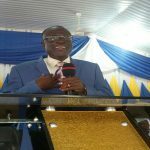 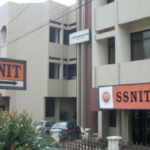 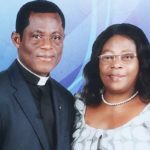 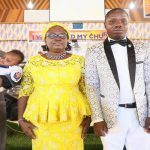 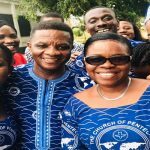 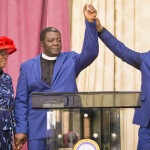 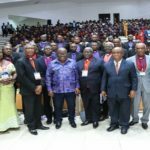 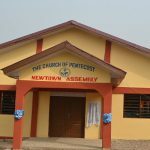 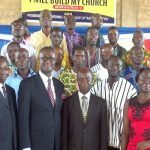 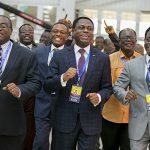 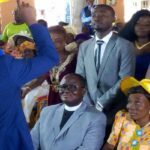 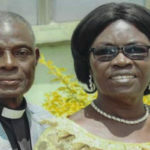 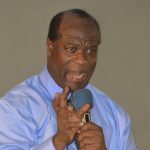 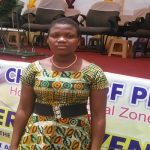 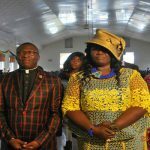 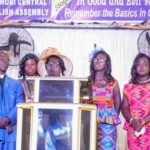 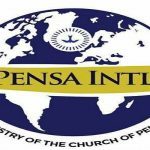 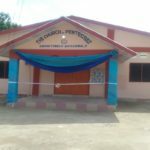 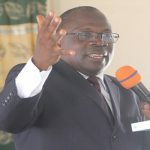 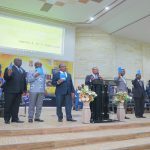 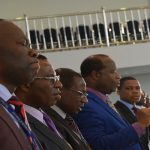 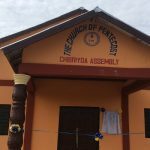 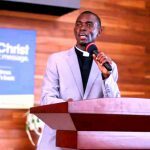 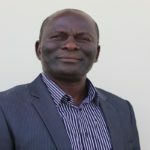 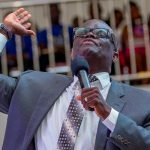 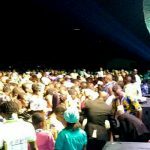 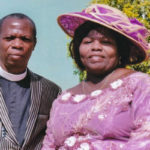 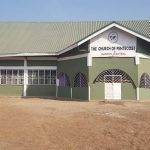 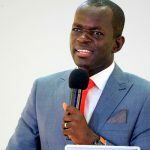 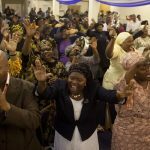 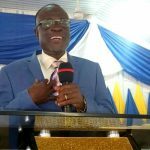 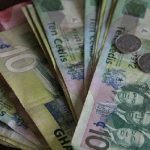 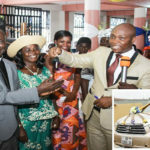 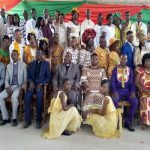 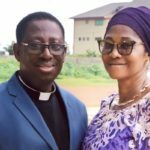 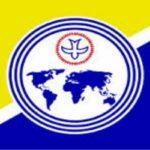 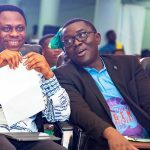 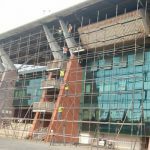 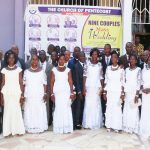 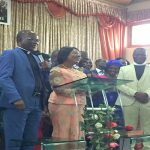 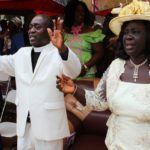 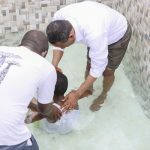 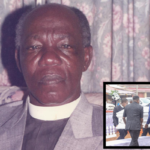 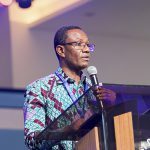 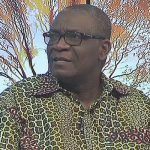 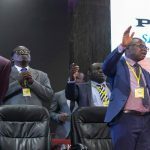 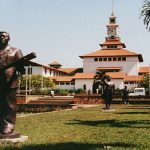 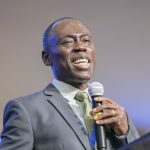 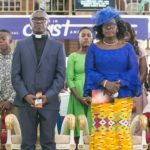 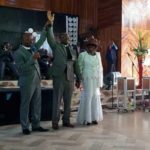 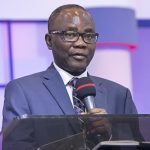 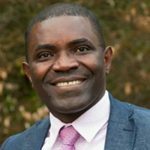 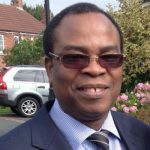 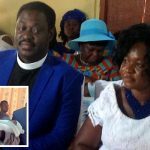 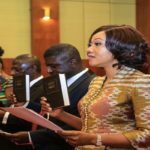 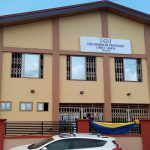 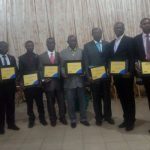 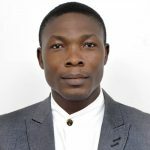 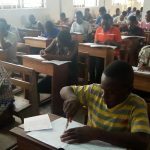 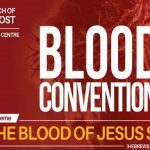 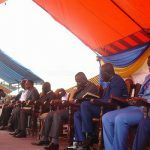 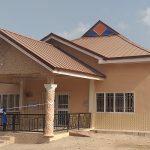 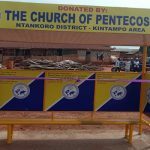 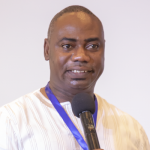 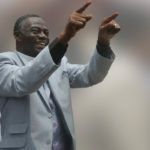 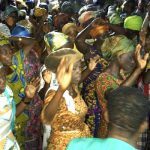 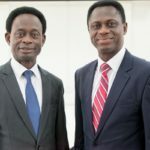 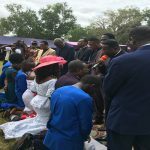 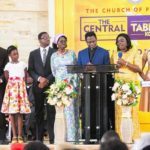 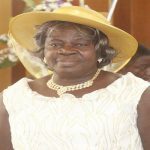 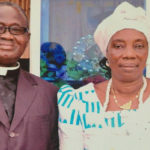 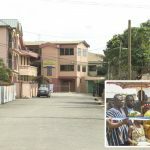 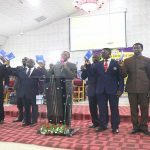 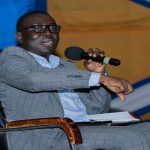 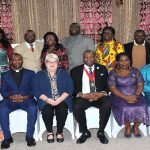 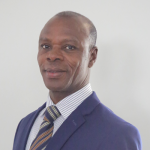 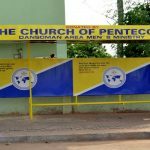 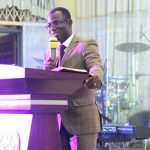 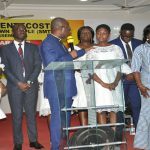 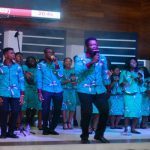 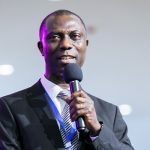 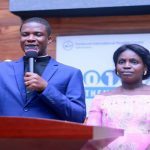 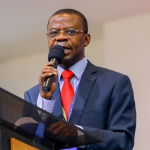 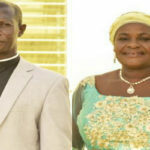 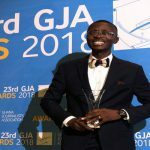 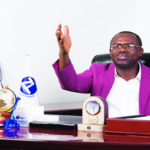 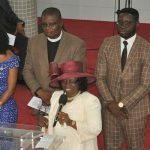 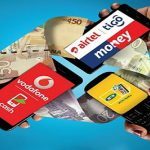 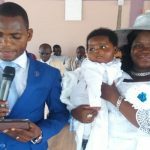 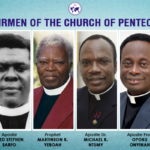 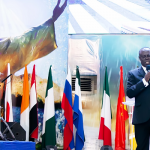 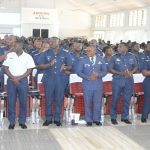 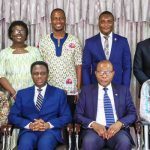 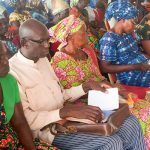 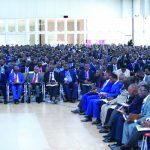 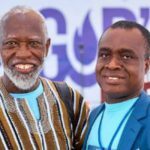 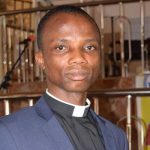 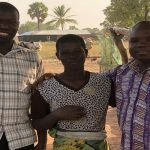 Akwanuassah Gyimah, who was overwhelmed by the Church’s bold initiative, said The Church of Pentecost with its huge membership can transform the nation if they come together to pursue a common national agenda. 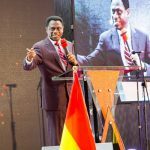 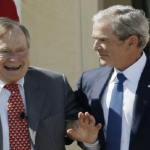 He called on Christians to change their attitude towards the environment by practicing the teachings of the Bible. 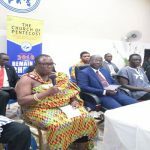 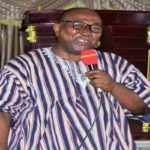 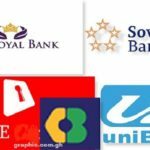 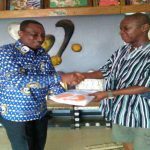 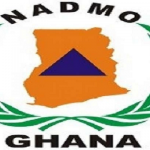 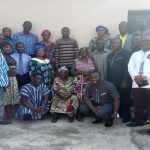 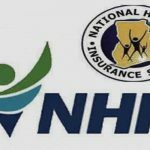 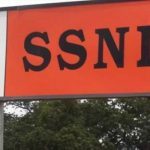 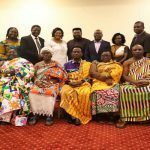 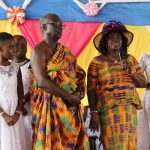 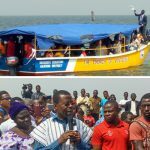 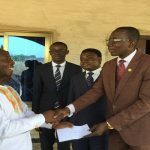 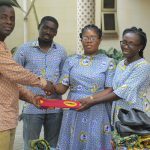 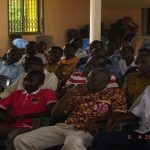 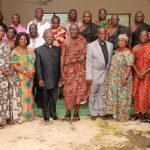 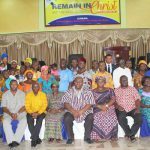 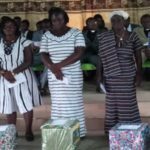 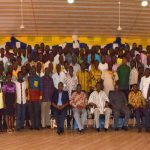 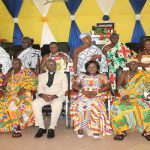 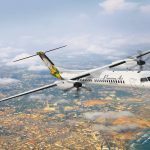 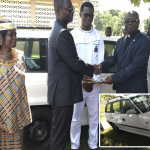 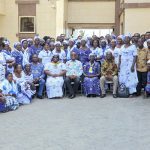 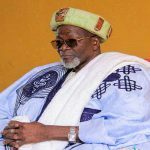 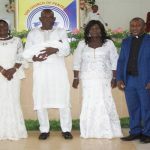 The Asokwahene, Nana Fe-Baamoah II, called on all and sundry to come onboard to support the national campaign that has been embarked upon by the Church to help give the nation a facelift. 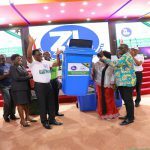 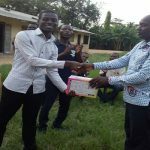 There was a presentation on the Power of the Bin by the Asokwa District Manager of Zoomlion, Mr. Maxwell Antwi. 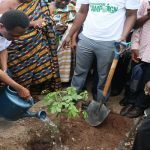 After the launch, the Chairman led the other dignitaries to plant some trees at the Pentecost House, Asokwa and the Area Mission House.